NewsChannel 9's Adrienne Alvarez sat down with Dr. Ali Nasur to talk about what abnormal heart rhythms are, what causes them and when you might want to address them with a doctor. We have compiled great information on how to stay heart healthy to help prevent and reverse cardiovascular disease. View our Healthy Heart Lifestyle Guide. iPad Station where you can surf the internet, play games or watch educational videos on different heart conditions and procedures. You can sit back in our comfortable chairs and enjoy a hot cup of Starbucks coffee or a beverage of your choice. 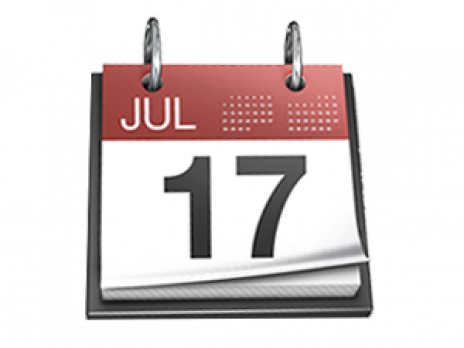 Dr. Nasur will include a discussion of your medical record history, a physical examination and any diagnostic testing that may be needed. Learning that you are one of the millions of Americans with heart disease could be a stressful event. 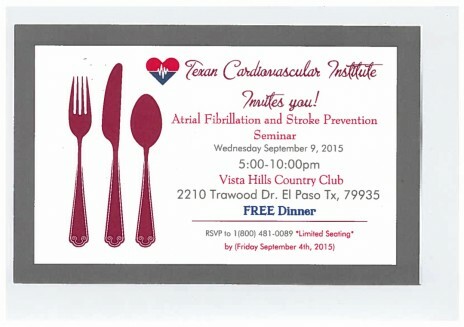 Texan Cardiovascular Institute is here to provide you with a sense of relief. Whether you’ve suffered a stroke or developed another cardiovascular issue, we have the tools, resources and experience to provide you with quality care catered to your needs to get you on track to a heart-healthy life. 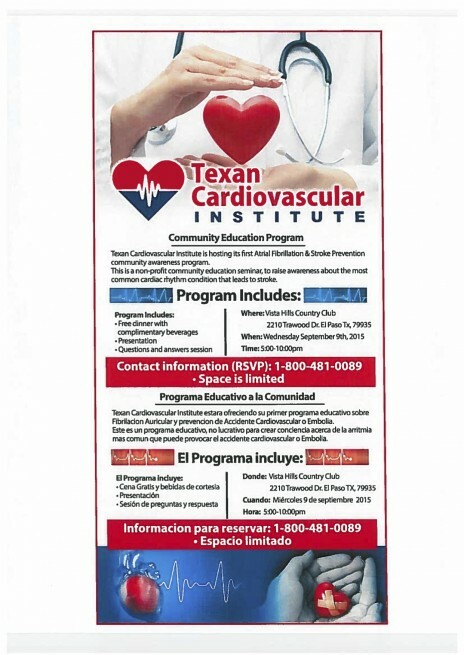 Texan Cardiovascular Institute is designed to support you through all of your cardiovascular needs. Our office is equipped with all of the clinical and diagnostic tools necessary to help treat your cardiovascular issues and our doctor and staff have the knowledge and experience to make your condition manageable. We help create a care plan that addresses your specific condition and are here to respond to all of your questions and concerns. Here at Texan Cardiovascular Institute, patient care is our highest priority and patient comfort is the standard. Dr. Ali Nasur is a board-certified cardiologist specializing in interventional cardiology and electrophysiology. In addition to this specialization, he delivers in-office screenings and tests covering all aspects of cardiology services. Our close proximity to Sierra Providence East Hospital allows convenience for a wide range of any inpatient procedures. These hospital procedures include but are not limited to: cardiac catheterization, pacemaker implantation, cardioversion and IVC filter placement. Our knowledge, skills and experience provide patients with the latest prevention and treatment techniques and strategies. Ready to make an appointment? Make one online now. This is a non-profit community education seminar to raise awareness about the most common cardiac rhythm condition that leads to stroke.